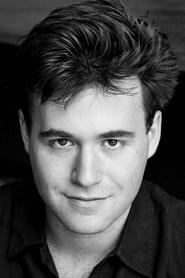 Benjamin Wallfisch is an English composer, conductor, and pianist. Since the mid-2000s, he has composed and contributed to music for over 60 feature films. His compositions include original scores for A Cure For Wellness, Hidden Figures, Lights Out, Desert Dancer, It, and Blade Runner 2049.